Infertility is a big issue for many couples and when the female is struggling to conceive it can be an emotionally charged experience. Yet being unable to conceive is often due to imbalanced hormones and an ill-functioning endocrine system. Why are People Having Fertility Issues? Modern living creates many toxins and chemicals that can disrupt the endocrine gland and the natural chemistry inside the female body. When hormones are disrupted or suppressed in any way, or even artificially increased it can change the way that the glands function together. A balance of hormones is required for healthy development during both puberty and the fertility process. The pituitary gland otherwise known as the endocrine gland, produces hormones and these regulate the activity within the organs and tissues of the body. The hormones are released directly into the blood via the relevant gland. 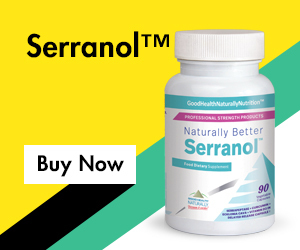 The gland that’s exclusive to the female gender known as the ovaries, relies on a balance of progesterone, along with the estrogens known as estradiol, estrone and estriol. When these hormones are in perfect balance, along with external chemical factors and balanced emotions, it can help to improve the chances of and results of conception. Women who want to improve their chances of pregnancy should consider having acupuncture treatments. A woman’s body can start to accelerate the natural process of hormone balancing by “jumpstarting” the meridians, according to Chinese researchers. 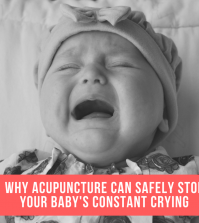 It is more effective than taking medications as it involves the application of fine needles inserted directly into the body’s specific location points. 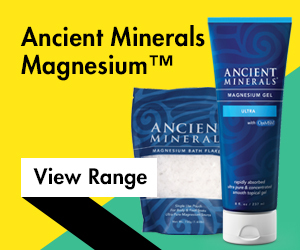 All of this stimulates the body’s natural healing processes. Dr Zhiguang Hu who lead an investigation at the Mawangdui Hospital in the Hunan Province of Southern China found that acupuncture techniques can increase a woman’s chances of pregnancy by around 43.3 per cent. The study also found that acupuncture was twice as effective than pharmaceutical treatments. 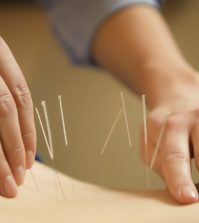 Women were also found to have benefited the most when they were given a 30 minute acupuncture session every day throughout their menstrual cycle. 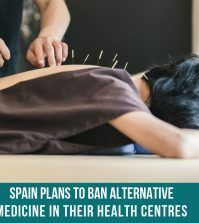 Researchers have noted that acupuncture has a “significant advantage” over the pharmaceutical method because drugs have a “high adverse effect rate”. It’s estimated that at least 63% of women who used the fertility drugs fond themselves experiencing problematic side effects. The healing practice of acupuncture was found to be twice as effective at normalising hormones and helping women to ovulate. Acupuncture was also found to normalise the prolactin levels within the body. Dr Hu said that acupuncture can stimulate a “faster homeostatic response for prolactin production in women with hyperprolactinemia (a condition of elevated serum prolactin). Prolactin is an amino acid produced in the lactotroph cells of the anterior pituitary gland. Too much prolactin can interfere with the female menstrual cycle and this can cause reproduction issues. Acupressure has many health benefits and is safer than traditional acupuncture because there is no needles involved and is much cheaper than a course of acupuncture. The HealthPoint™ is an electronic acupressure device that uses microstimulation to accurately pinpoint the acupressure points on the body and can help to provide relief for over 160 different health conditions. An electro-acupressure device can give you the power of health within your hands and is safe to use for the whole family, including children. Follow the Fertility Health Plan in the ‘Improving Health in 30 Days’ ebook for best results and to improve your chances of conceiving. 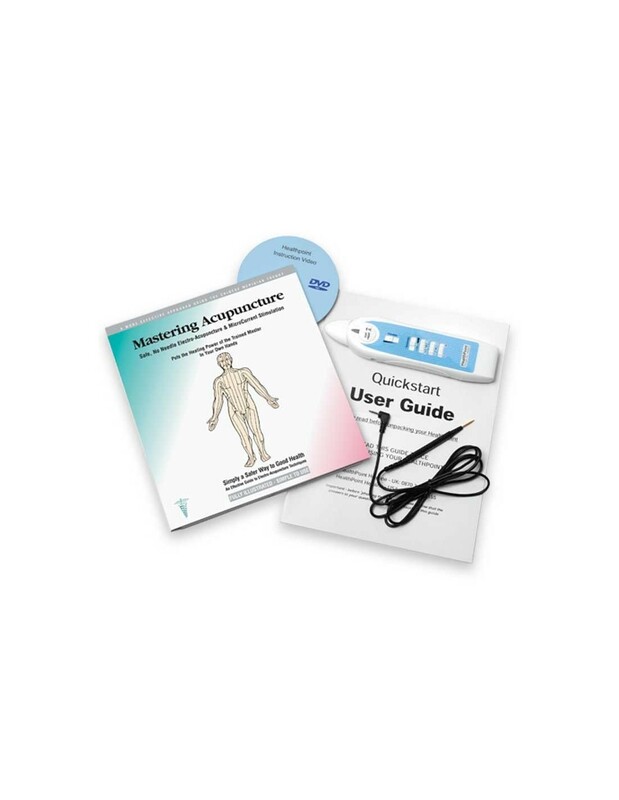 HealthPoint™ – This is an electro-acupuncture device as part of a complete kit that can accurately locate the acupressure points on the body, providing pain relief for a wide variety of health conditions. 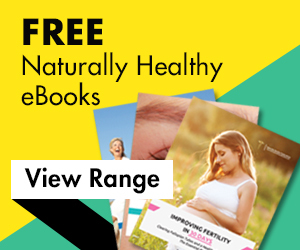 ‘Improving Fertility in 30 Days’ by Robert Redfern of Naturally Healthy Publications can show how you to clear fallopian tubes and have a healthy pregnancy by following an essential nutrient and healing health plan.